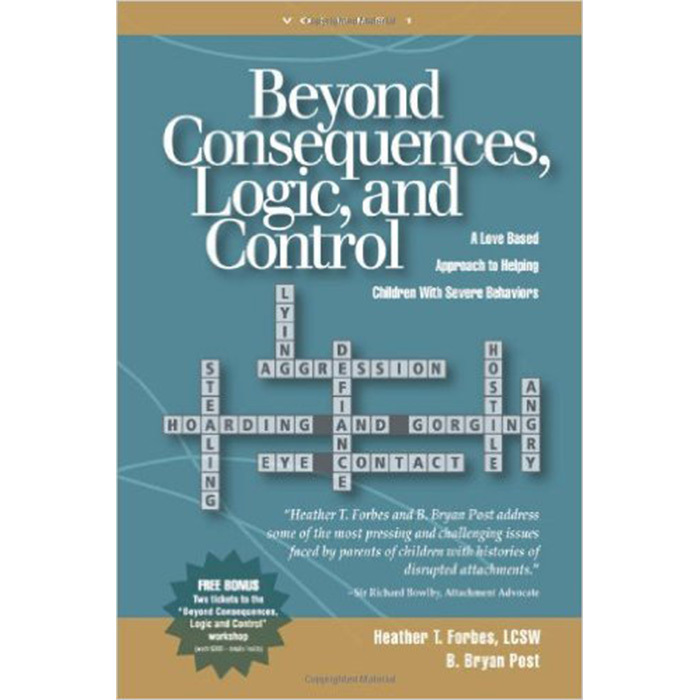 Beyond Consequences, Logic, and Control covers in detail the effects of trauma on the body-mind and how trauma alters children’s behavioral responses. 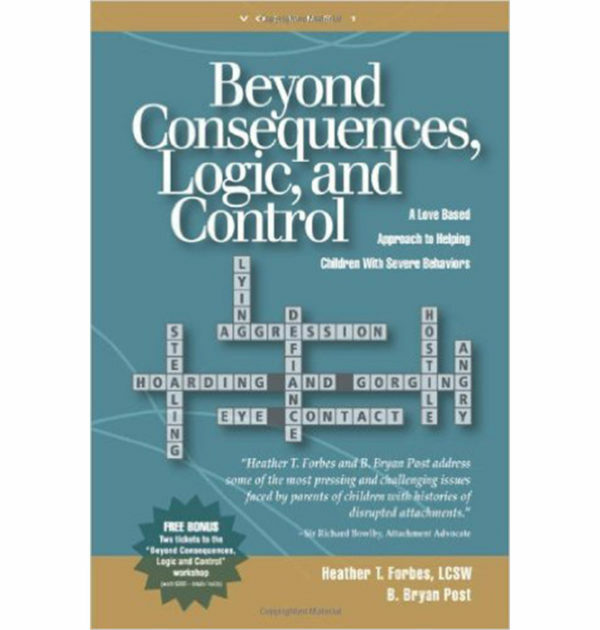 The first four chapters help parents and professionals clearly understand the neurological research behind the basic model given in this book, deemed, ‘The Stress Model.’ While scientifically based in research, it is written in an easy to understand and easy to grasp format for anyone working with or parenting children with severe behaviors. 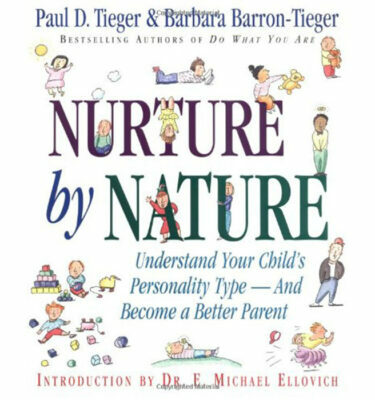 The next seven chapters are individually devoted to seven behaviors typically seen with attachment-challenged children. 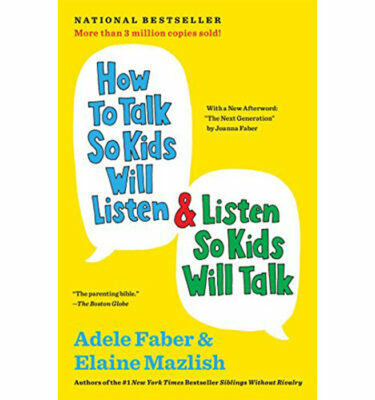 These include lying, stealing, hoarding and gorging, aggression, defiance, lack of eye contact, and yes, even a chapter that talks candidly about how parents appear hostile and angry when they work to simply maintain their families from reaching complete states of chaos. 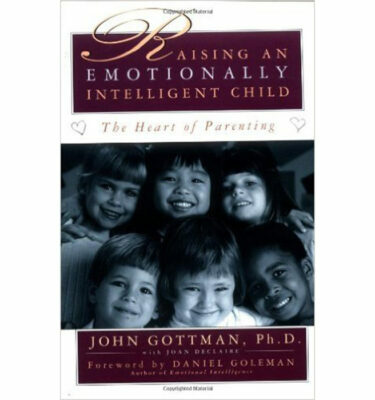 Each of these chapters talks in depth on these specific behaviors and gives vivid and contrasting examples of how this love-based approach works to foster healing and works to develop relationships, as opposed to the fear-based traditional attachment parenting approaches that are being advocated in today’s attachment field. 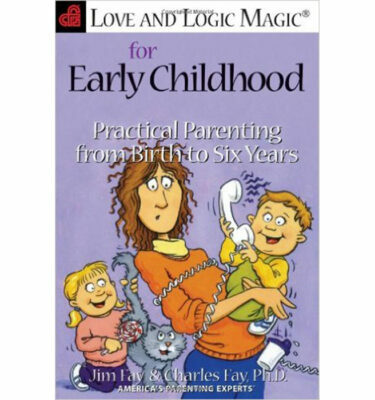 The authors end with a Parenting Bonus Section: true testimonials from parents who have been able to make significant changes in their homes with this model of parenting, giving real-life examples of how they have been able to find the healing, peace, and love that they had been seeking prior to working through the techniques outlined in this book.